William Morris (1834-1896) was an accomplished writer, textile designer and artist. A utopian socialist, he was associated with the Pre-Raphaelite Brotherhood and the English Arts and Craft Movement, and was a founding member of the Socialist League in Britain. 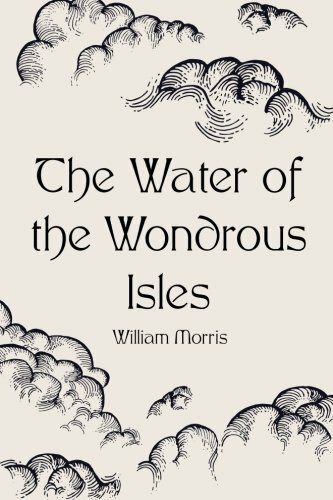 Greatly influenced by the medieval period, Morris helped establish the modern fantasy genre though his works The Defence of Guenevere and Other Poems, A Dream of John Ball, and The Well at the World s End. Authors like J.R.R. Tolkien and C.S. Lewis were greatly influenced by works like The House of the Wolfings, The Roots of the Mountains, and The Wood Beyond the World. Morris was also an accomplished publisher, founding the Kelmscott Press in 1891, whose 1896 edition of the Works of Geoffrey Chaucer is considered a masterpiece of book design.